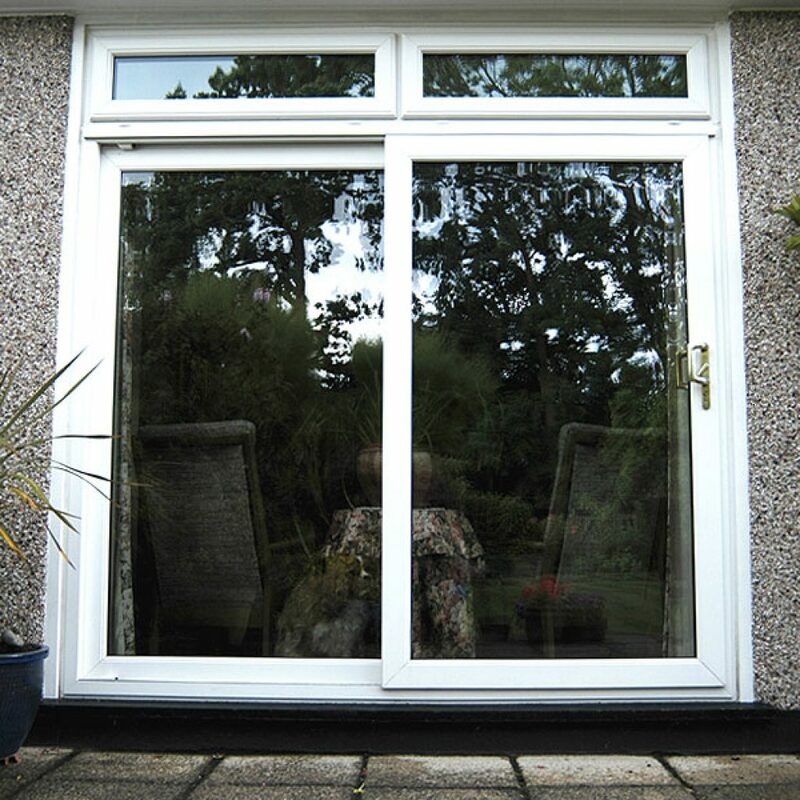 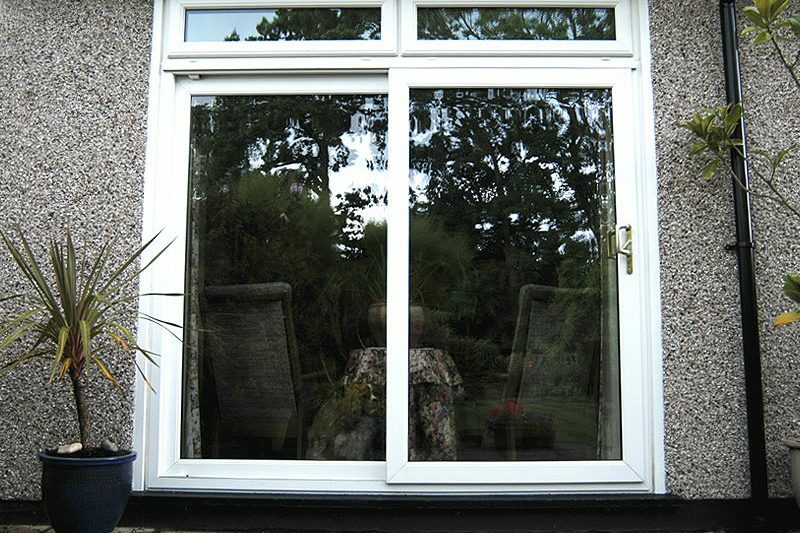 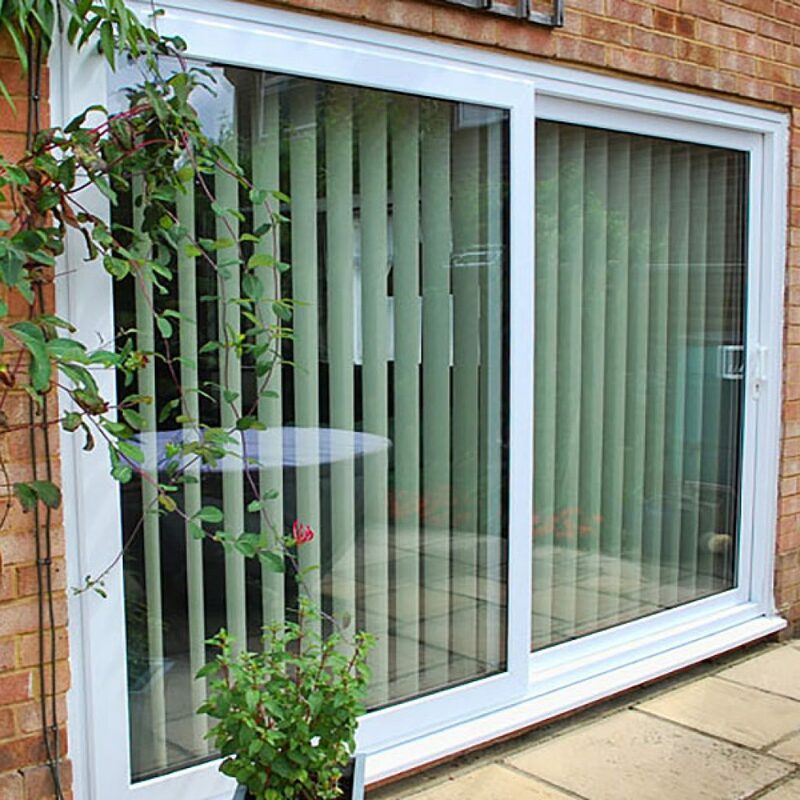 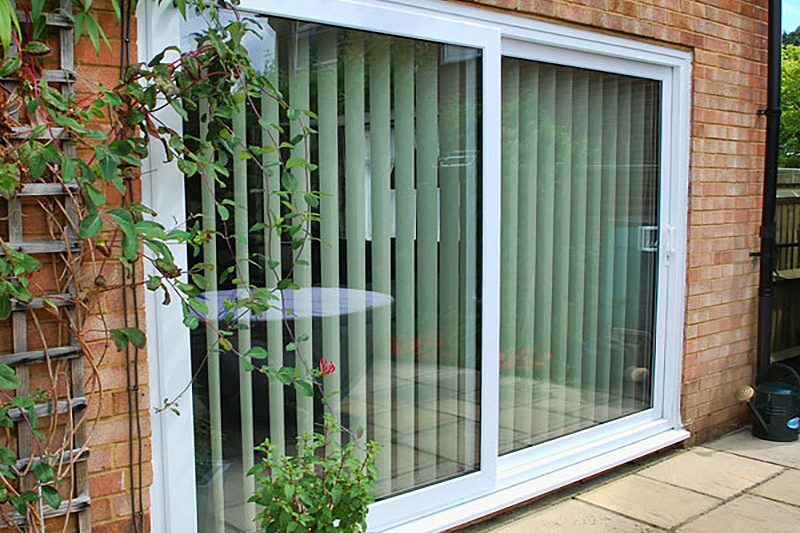 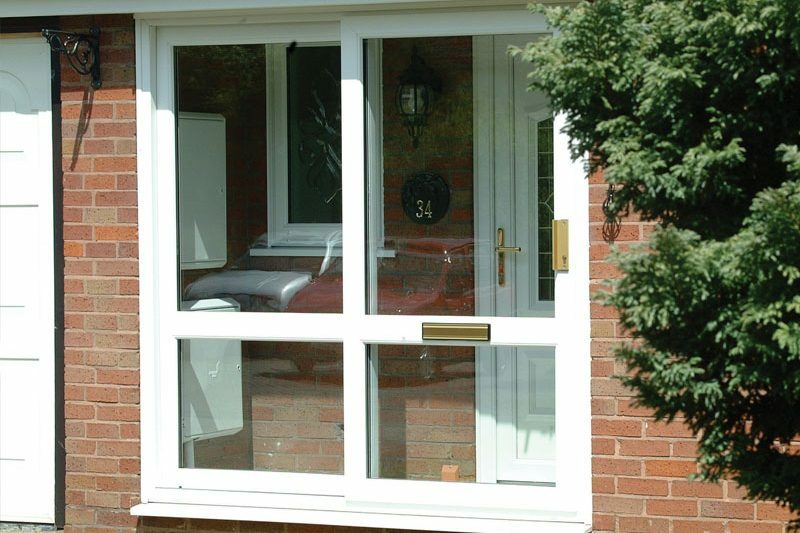 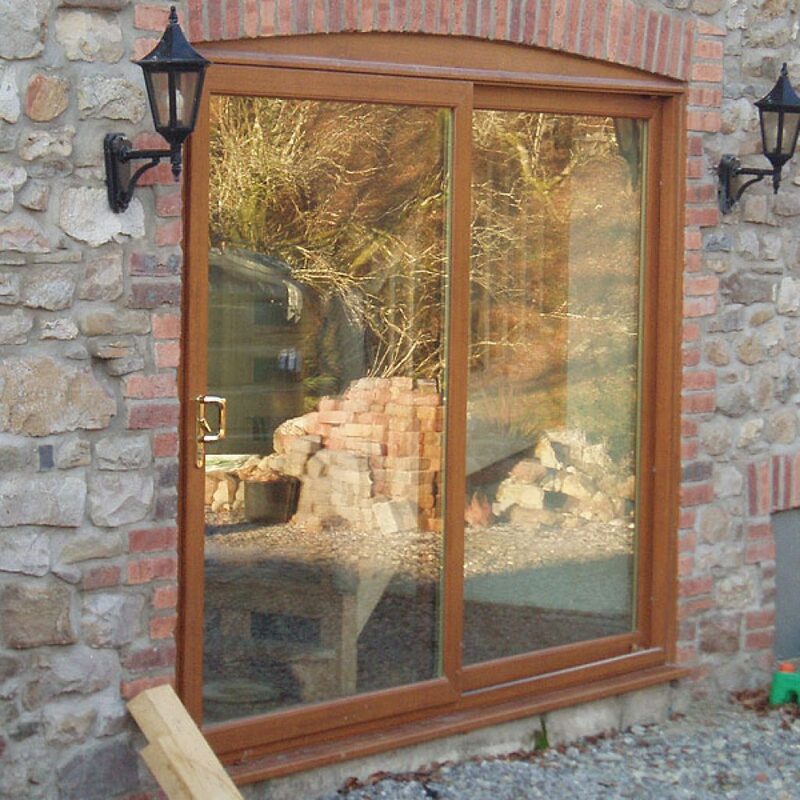 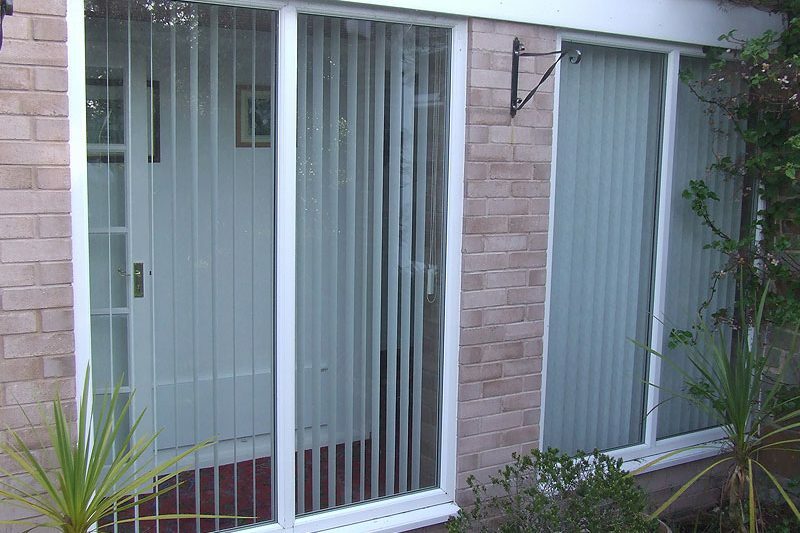 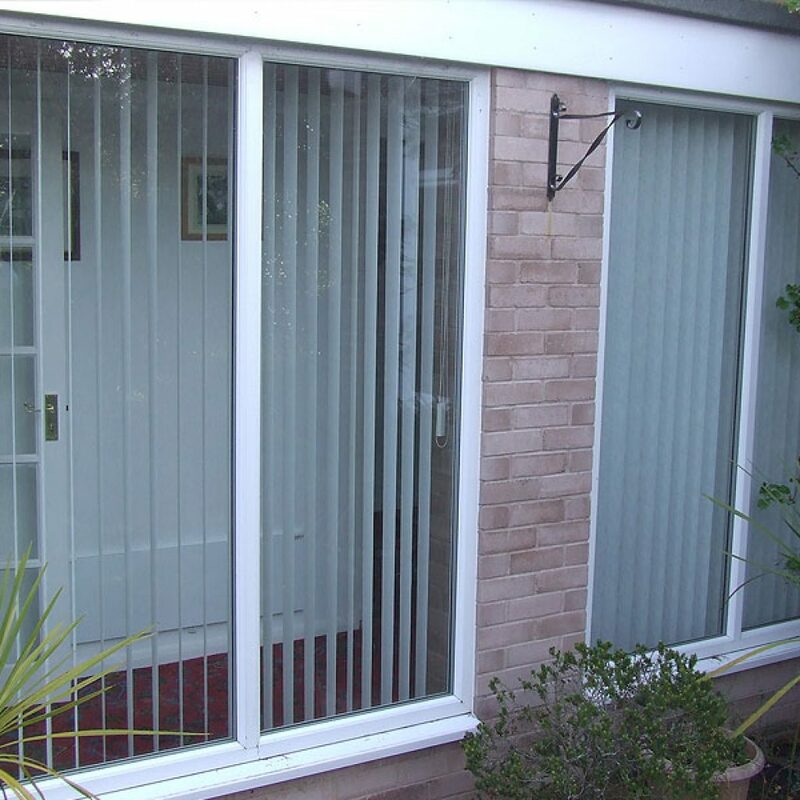 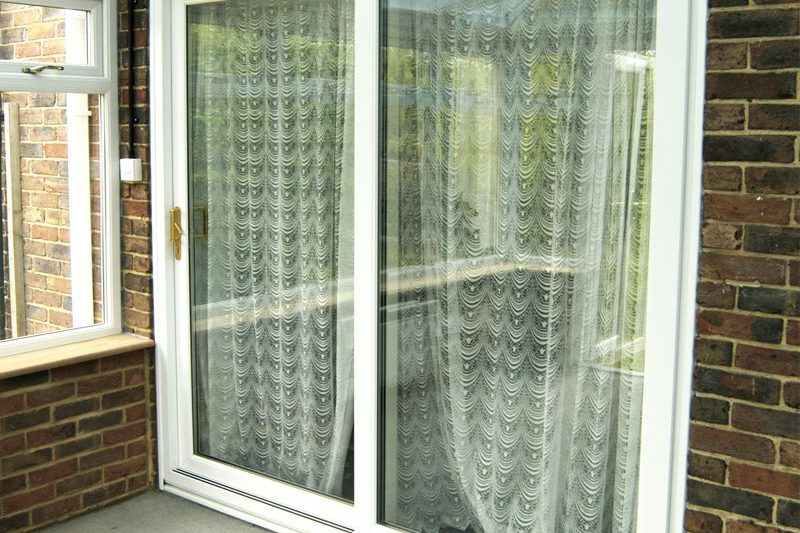 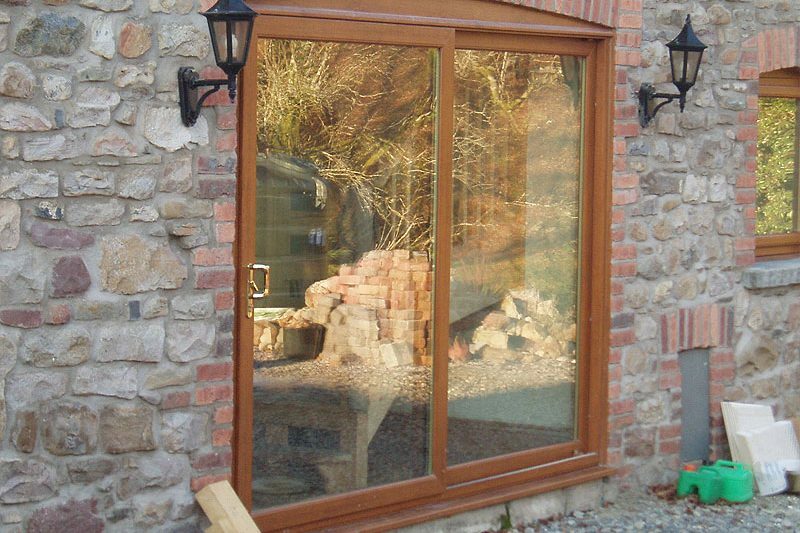 The Sureseal patio door is available with 2, 3 or 4 panes to suit your requirements. 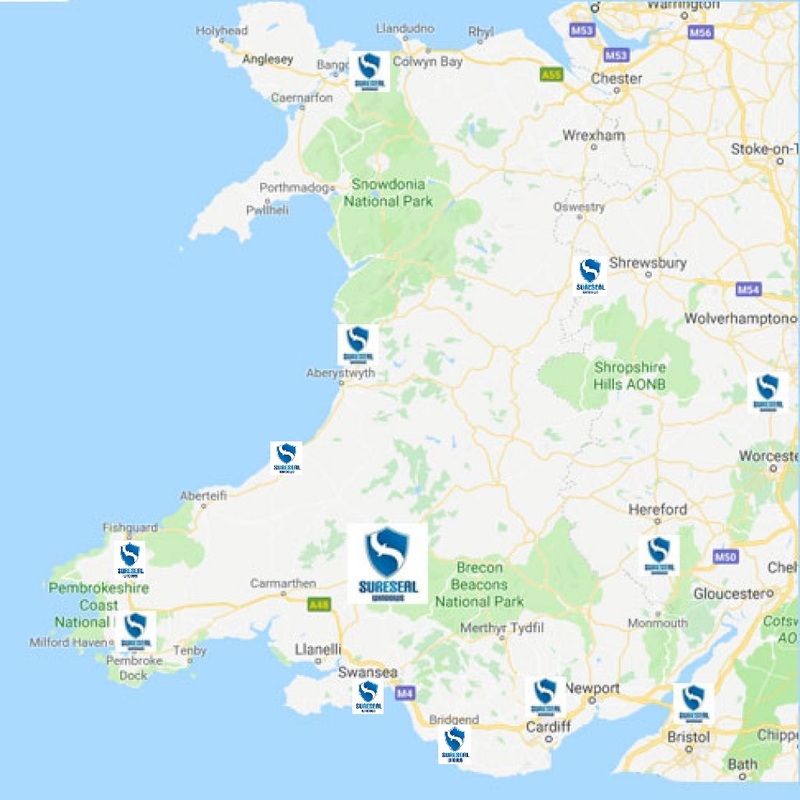 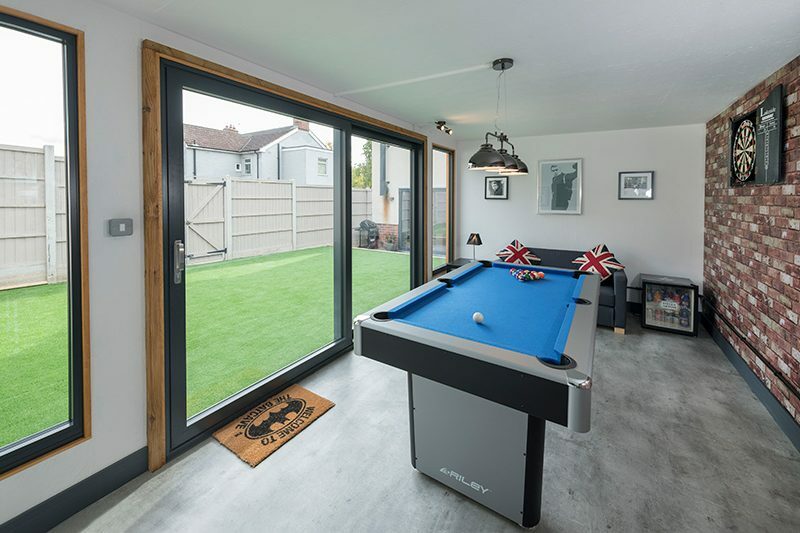 It features a stainless steel, easy glide track system; low line gaskets for a larger visible glass area and concealed drainage and double wool piling for improved draft proofing. 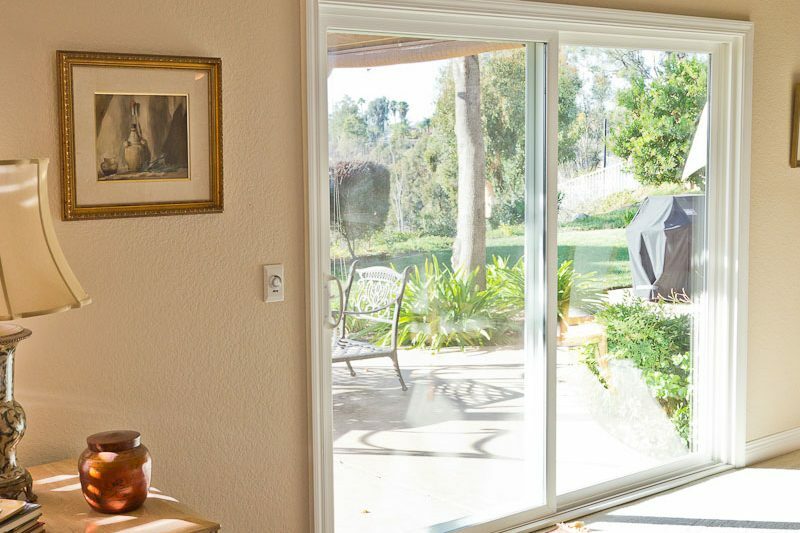 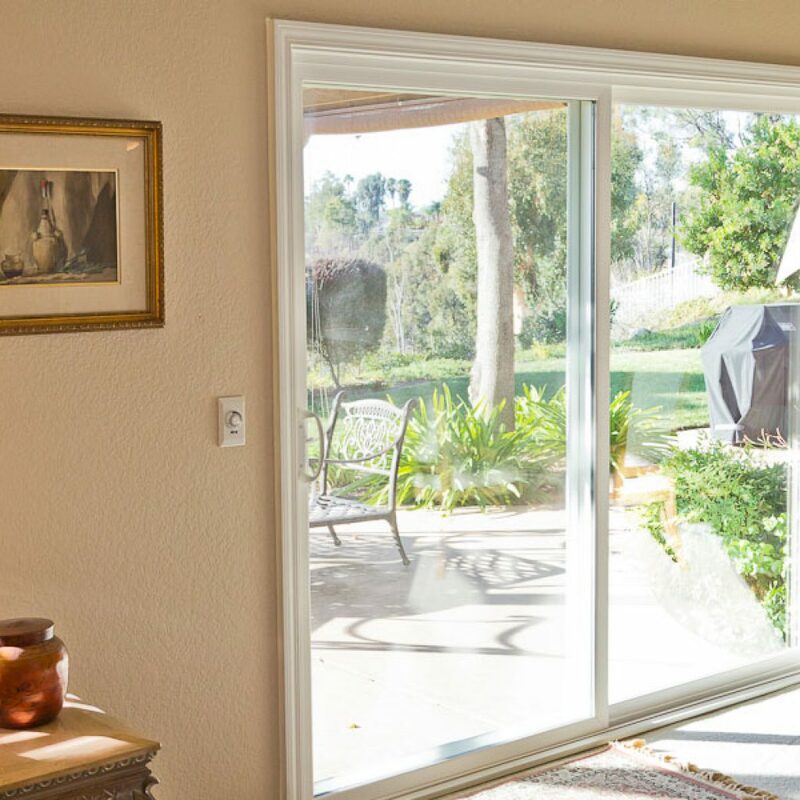 The classic Patio door offers the homeowner a number of benefits, with more light and space being the most notable. 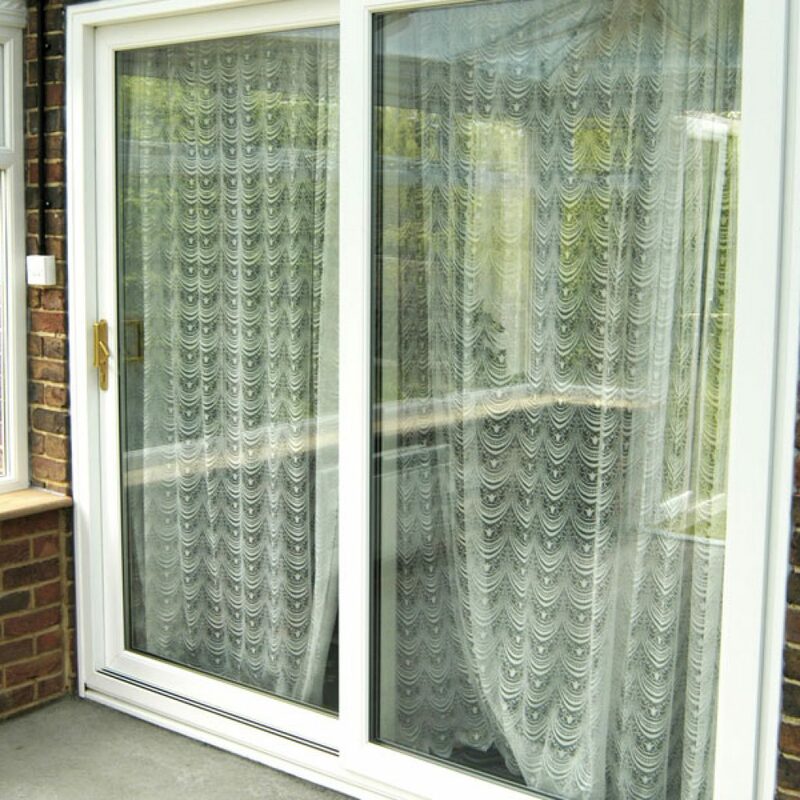 As a result of this, patios are well suited to porch and garden applications. 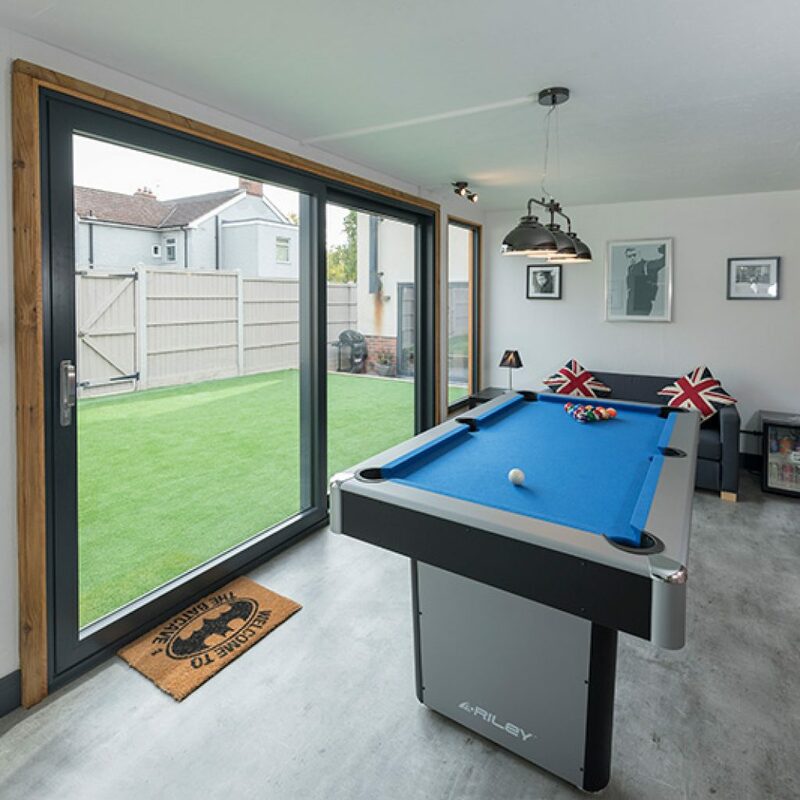 Our low threshold doors create a seamless access point from house to garden, giving you a greater sense of space – perfect for a summer BBQ or winter party. 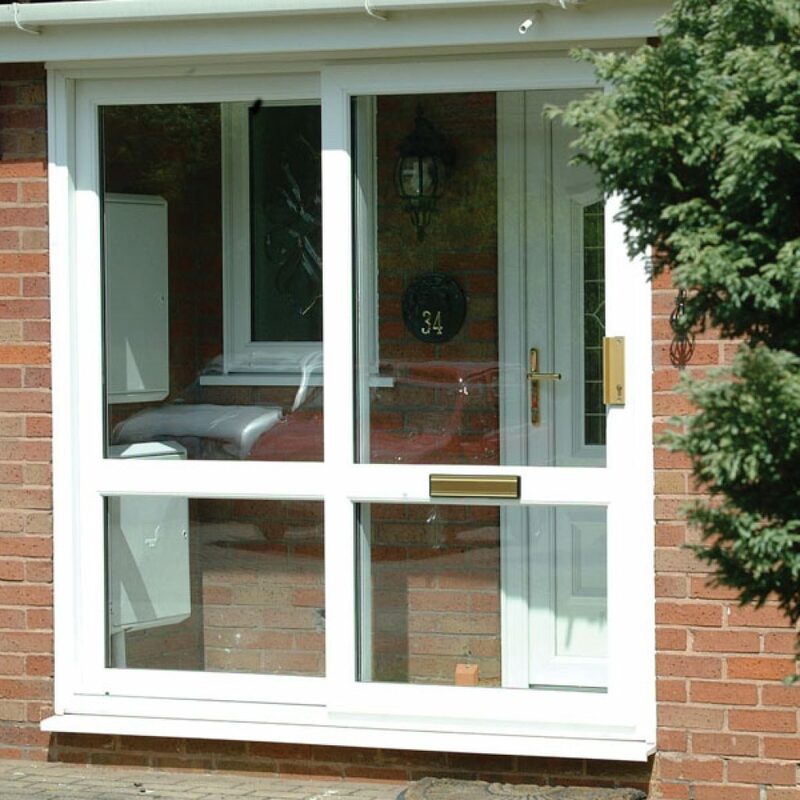 A patio with a mid rail allows for the installation of a letter plate – ideal for porch applications. 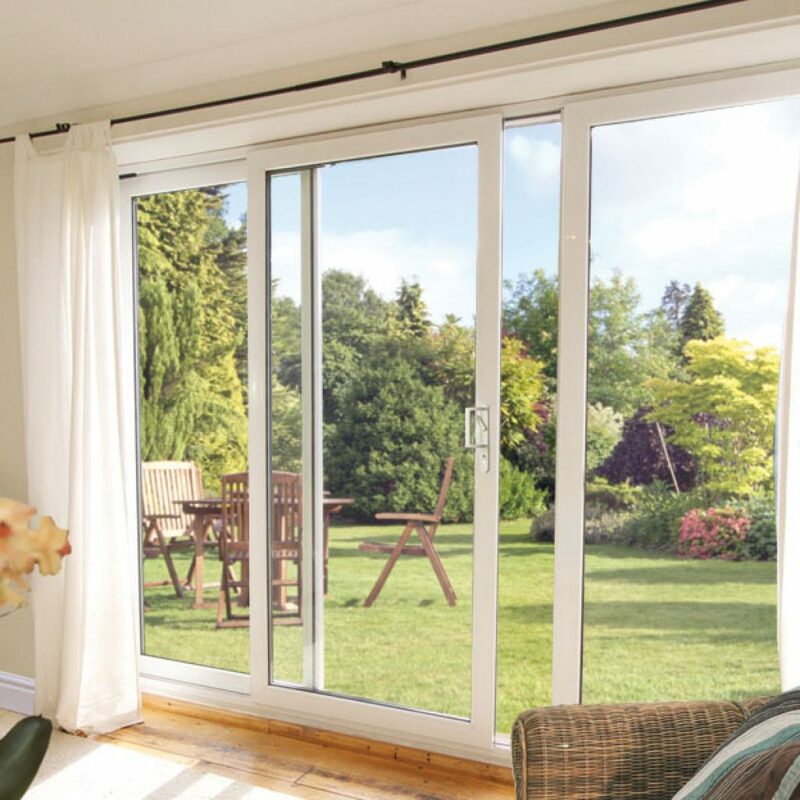 All our patios come with superior security fittings (Anti jacking system, 4 point hook lock and reinforced frames), yet despite these features, the easy-glide doors carry slim sight lines allowing you to see less frame and more garden. 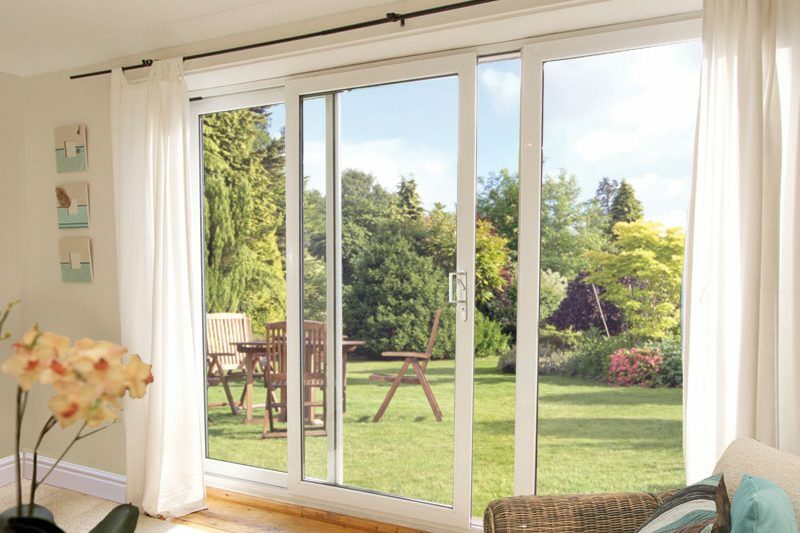 Get a Great Deal on our Patio DoorsToday!